All homes currently listed for sale in the zip code 98661 as of 04/19/2019 are shown below. You can change the search criteria at any time by pressing the 'Change Search' button below. 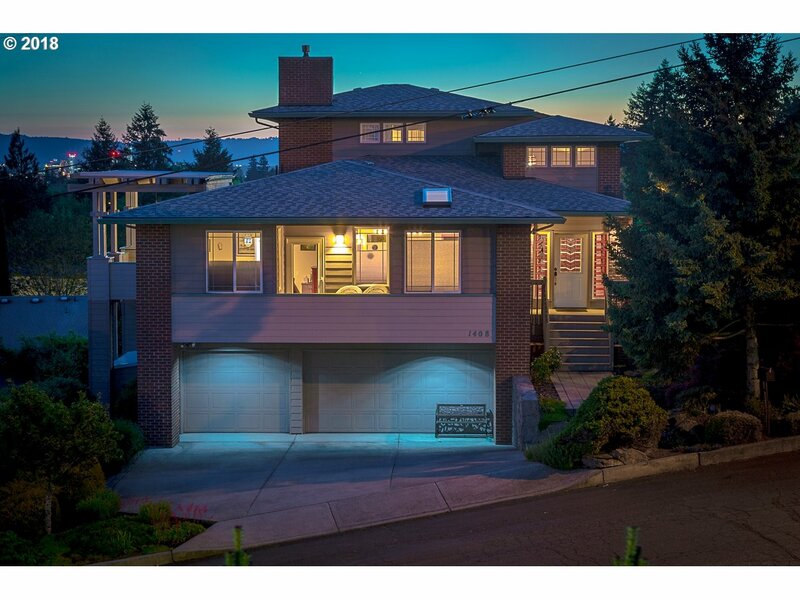 "South facing Sum of 10 Feng Shui with Columbia River Views, Portland lights and gorgeous Sunsets. Extensive list of upgrades. Stately Georgian located in Premier Vancouver neighborhood. Flooded with natural light and beautiful millwork, this Estate features both style and functionality. Entertain in the Summer with the outdoor pool & tennis court, indoor in the Parlor Room, oversized Living room and gourmet kitchen. Great Location!" "Landmark Waterfront Condo on the Columbia River. Stunning Views of River & City Lights at Night. Walk to Beaches & McMenamins Restaurants. Moments to Groceries & Shops. 13 Min to Portland Airport. Lock & Leave. High Style Luxury Living! His & Her Private Baths & Walk-in Closets. South Facing Windows & Covered Balconies Provide Sun Filled Living Spaces. Riverfront Alfresco Dining! 3 Secure Parking Spaces & 2 Storage Spaces." "+-3.47 Acres zoned R-16 for Development. 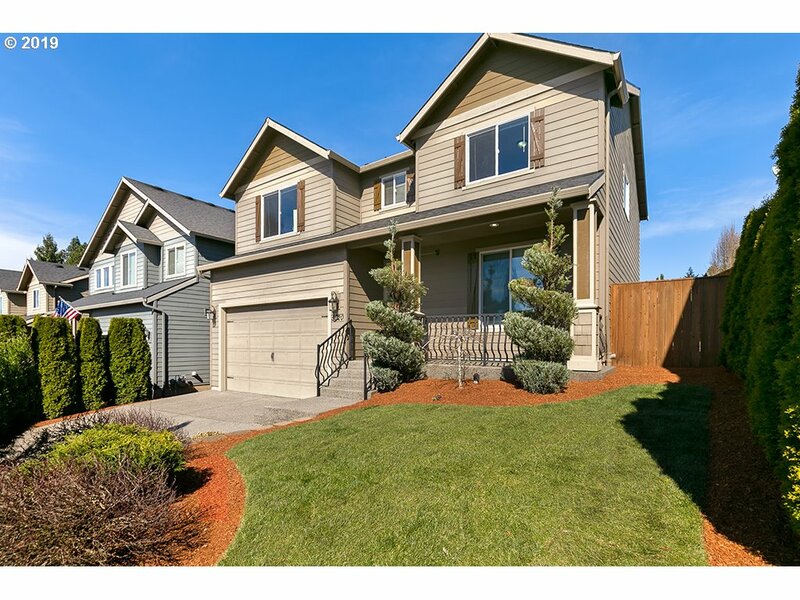 Home sold as is,if kept then 20 lots to be sold.Plat map will be approved and ready around June/July both properties are being sold to make 21 lots w/NO House4600 NE 60th 1.77 acres & 4510 NE 60th 1.70 acres,Clark County confirmed proposed site plan for 21-lot subdivision. Site plan pending approval. Sewer line is there but not for each lot at this time." "You gotta see this one! Elegance that the Queen would love. Come see the incredible river and city views on this one level with an updated kitchen featuring Subzero & slab granite, extensive mill and trim work, 2 fireplaces with handcrafted mantles, vaulted beamed ceilings, 2.1 baths, large rooms throughout and an open floor plan. Lovely yard with mature landscaping, huge deck for entertaining and enjoying the spectacular sunsets !" 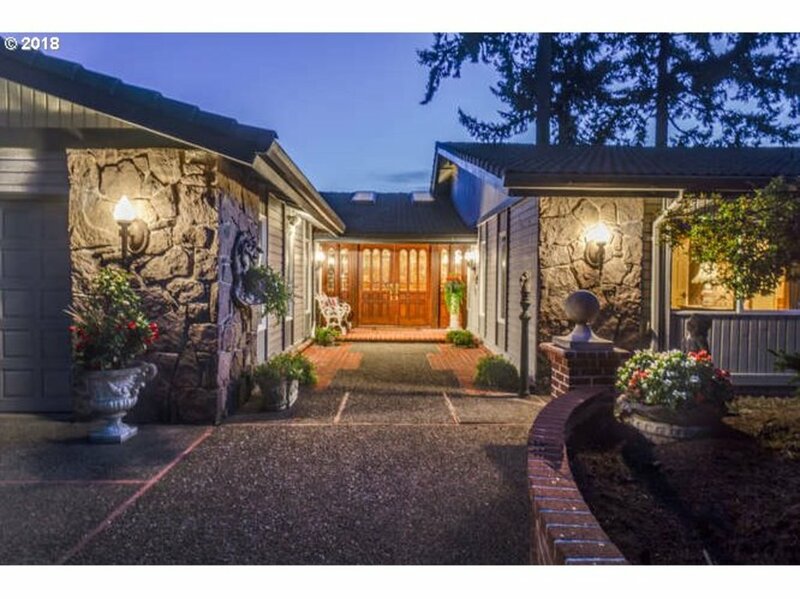 "Welcome to 702 Rhododendron Drive; one of the most coveted streets in Vancouver, WA. 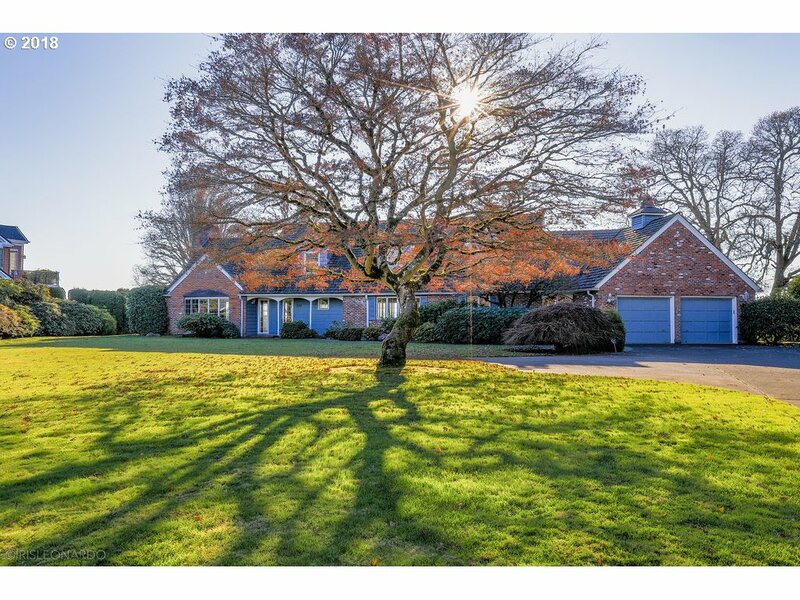 Nestled on 1 acre, this property offers the most captivating views of the Columbia River, the City of Portland and the Portland International Airport. This is a very unique opportunity to bring your vision and revitalize this Cape Cod that is perfectly positioned on the bluff." 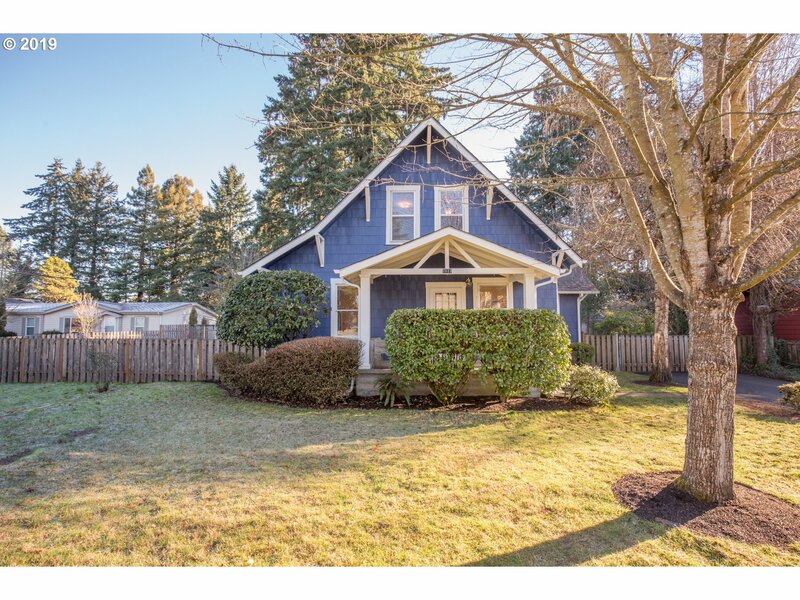 "One level home is a rare find in Vancouver's historical Braewood Neighborhood!Also referred to asThe Heights offering close proximity to Portland,PDX,dwntwn entertainment & the excitement of Vancouver's new Waterfront.Property is 2984sf w/gleaming hardwoods,4 Bdrms,(2 Mstrs)3 full,1half BA,updated kitchen w/Dacor stove,Lg Fam & addt'l Bonus Rms.Formal Living-Dining,2 Frplcs,1 Pellet Stove.Beaut. tree-lined streets & DuBois Park." "Incredible NW midcentury modern home designed by local architect Peter Walker on over 1/2 acre.Vaulted tongue and groove natural wood ceilings with south facing views and light from the large windows.Brand new designer kitchen with tile floors and modern finishes.Custom brick fireplaces and beautiful hardwood floors throughout the open living spaces.Wood built-ins and closets,vintage details.Close to airport, freeway access,city center." "Brazilian Pecan hardwood floors will welcome you to an Entertainer's Delight. From the elegant main-floor Master Suite with high wood paneled ceiling and spa-like bath to the upper-level Family Room complete with wet bar and views of the city & river. Eat-in Kitchen with Island Range, built-in desk plus slider that leads to (HOA maintained) expansive fenced backyard. 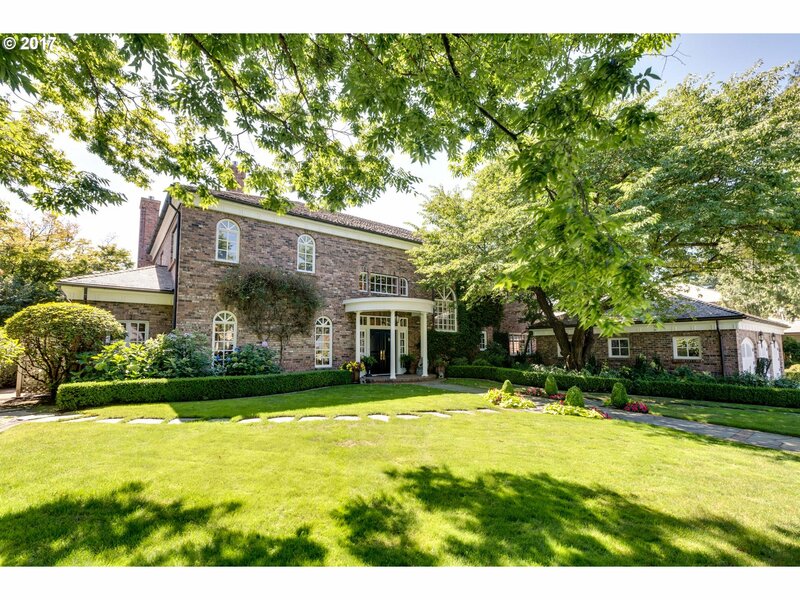 The floor to ceiling fireplace & formal dining room will delight." "Approx. $55,000 of work being done this week; new exterior siding & paint, window replacement, gas f/p repair & resurfaced bathroom fixtures. Enjoy the territorial views.Top floor is 855 sq. ft. master suite w/fireplace&jetted tub.Oversized family room on lower level could possibly be separate living quarters. .68 Acres backing to greenbelt & walking trails. 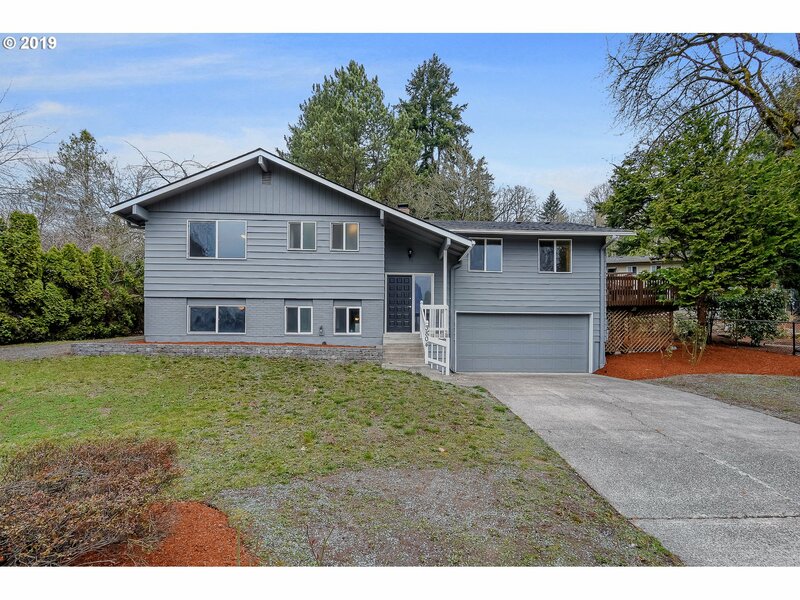 Nearby schools & easy access to I-5, I-205, SR14, SR500 & PDX Airport." "Opportunity knocks! 10 min to PDX Intl. Work, play, live, all under one roof! 5 bedrooms plus bonus & office. Fenced yard all around withparking and storage galore. 16'X 32' pool w new tech salt water system. New roof, commercial grade flooring, interior paint and trim.Exterior boasts side access to rear yard for work or play. Upgrades throughout. Single story amenities with room to grow. Operatingphysical therapy clinic. Apt only." "This architecturally-pleasing masterpiece with lofty view on hillside lot is loaded with unique and delightful surprises! Frank Lloyd Wright inspired design brings in an abundance of light and creates a dramatic, ever-changing living experience. Close-in downtown Vancouver location! Big-sky view looking south to river and Portland skyscrapers. Convenient dumbwaiter to accommodate the multi-level living." "Beautiful, conveniently located, proposed duplex located near Fourth Plain. Walking distance from parks. Amazing investment opportunity!" 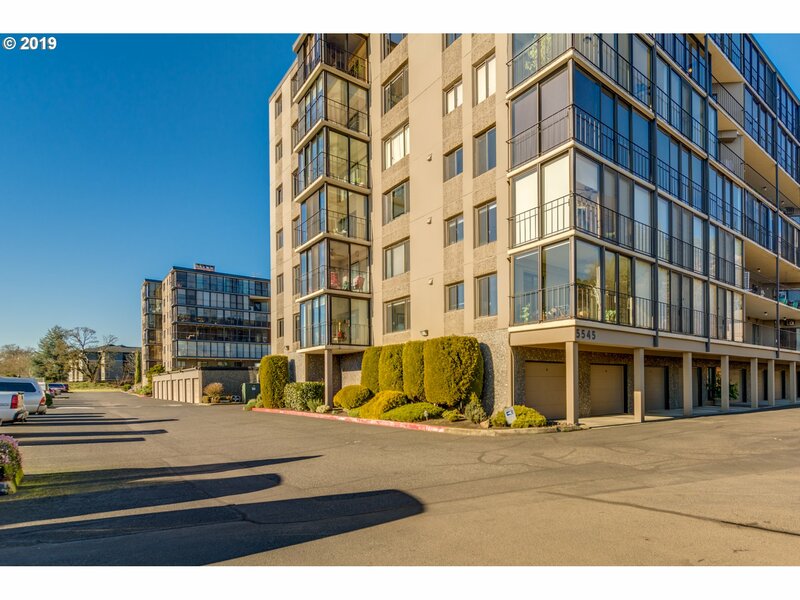 "Sought after end unit on 5th floor with glassed in sunroom and views of Columbia River and Mt. Hood from every room! Updated with new floors and counters in a sleek, modern style. Residents of this community enjoy walking paths and common areas, pond, a well-appointed community room, pool, social events and activities. Solid financials and friendly management complete the package." "Custom Built and updated 1 story house. 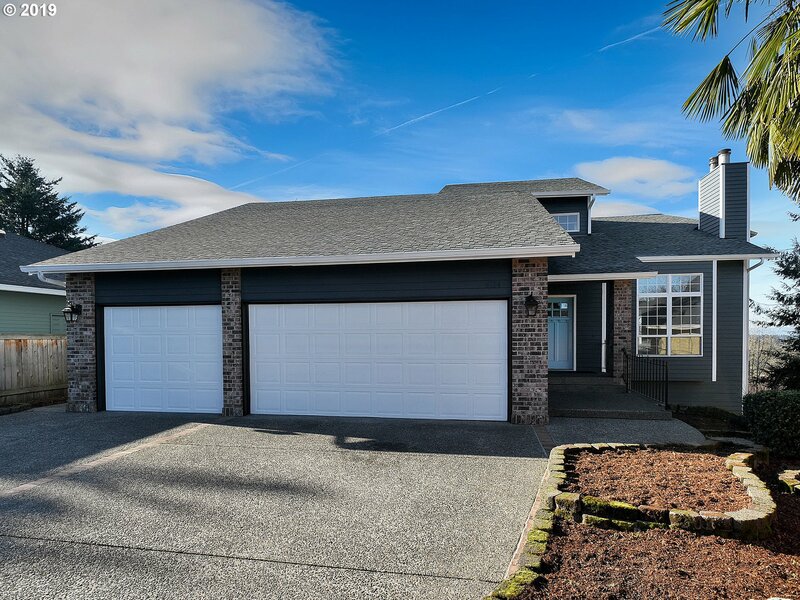 Room for multiple families with a mother-in-law quarters Large 692sqft ADU Unit with a master bedroom. 3 full baths, 4 bedrooms. Hardwood floors, Granite Countertops, Tile floors. Room for for R/V and boat. Large yard with an ability to add additional units." "Beautifully remodeled home in sought after centrally located Edgewood Park neighborhood. Open, bright & light living room w/fireplace. Formal dining. Remodeled kitchen features new counters, appliances, & cabinets. 3 bedrooms on main, 4th bedroom, family room w/fireplace on lower level for possible separate living qtrs. New paint & flooring throughout. 3 remodeled baths, large private lot. Easy freeway access. Open house 4/13/19 12-3pm"
"Wonderful home w/ great room concept, master on the main, high ceilings, hardwood floors & wired for sound! Cultured tile floor entry, cultured tile floor half bath. Kitchen open to living room w/ island, granite counters, stainless appliances & gas cooktop. Gas firepl. in the living room. Master w/ high ceiling, hardwood floor, bath, soaker tub & large walk-in closet. Bonus room upstairs." "This lovely home offers 4bedrooms + Den/office. Gourmet kitchen w/SS appliances including refrigerator, granite counters & rustic tile backsplash. Family room w/gas fire & built-ins. Tv on stone wall stays. Master suite w/dual vanities, upgraded bathroom exhaust fan w/ LED white light & blue night light + blue tooth speaker. Nest thermostat & security system. Fenced backyard w/sprinkler system & landscaping. Amazing pride of ownership!" "Cottage Community new construction homes with high end finishes, 3 bedroom, 2 bathrooms, 2 car garage. Open kitchen/great room concept. Covered out door entertaining area. Front yard maintenance taken care of for worry free living. Quiet and Comfortable." "Absolutely Fabulous! Remodeled with too much new to list. This is the 5 bedroom, 3 full bath you've been looking for. Withing walking distance of Green Meadows athletic club & golf course. Central vac and central A/C, new flooring throughout, new kitchen with Quartz slab countertops, new appliances, new landscaping, new doors/hardware, new trim, new lighting, new slider, and new rear fencing are just a part of the new items." "This 3 bedroom, 2 bath condo has everything! Sought after 2 level in the beautiful Northwynd Condo complex. Master on Main with walk in closet. Open floor plan, living room has vaulted ceilings with a ceiling fan, fireplace and French doors to the patio. Granite, Pantry, 2 bedrooms with ceiling fans upstairs. 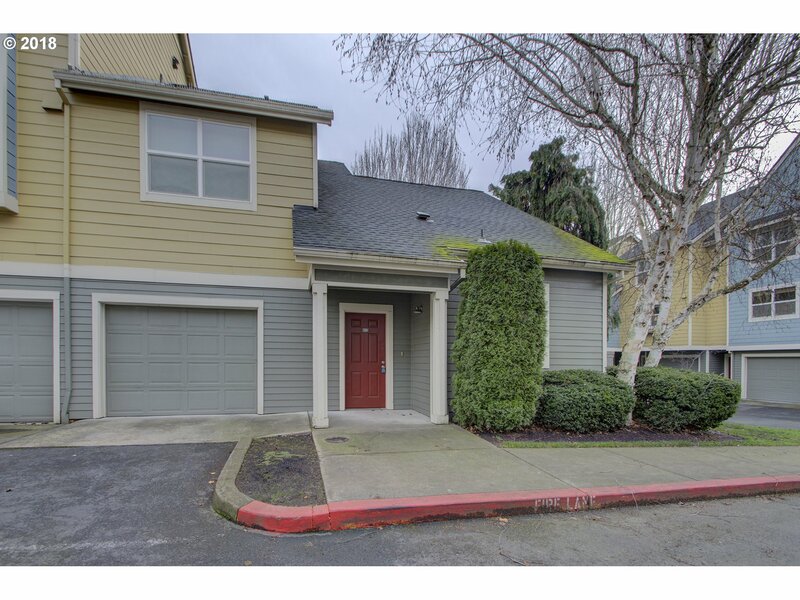 This Condo is conveniently located to freeways, shopping, PDX, Ester Short park, Dining, Walking paths along the Columbia River." "Picture perfect farmhouse nestled on gracious sized lot featuring picturesque barn, right in the heart of town! Completely move in ready boasting gleaming original hardwood floors, archways, crown molding, french doors, bright sunny dining room, new counters & tile & SS appliances in farmhouse style kitchen with under mount sink, Three bedrooms upstairs + a quaint old time parlor or master on the main and 2 bathrooms... so adorable."